Our Young At Heart (YAH) retirees group meets on the fourth Wednesday of every month. 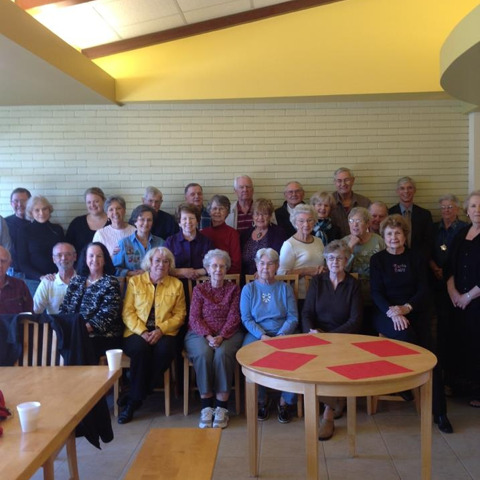 This fellowship group participates in various games and then enjoys a pot luck style luncheon. YAH meets at 10:00 am in the Youth Center. This fun-loving group is open to all retirees.